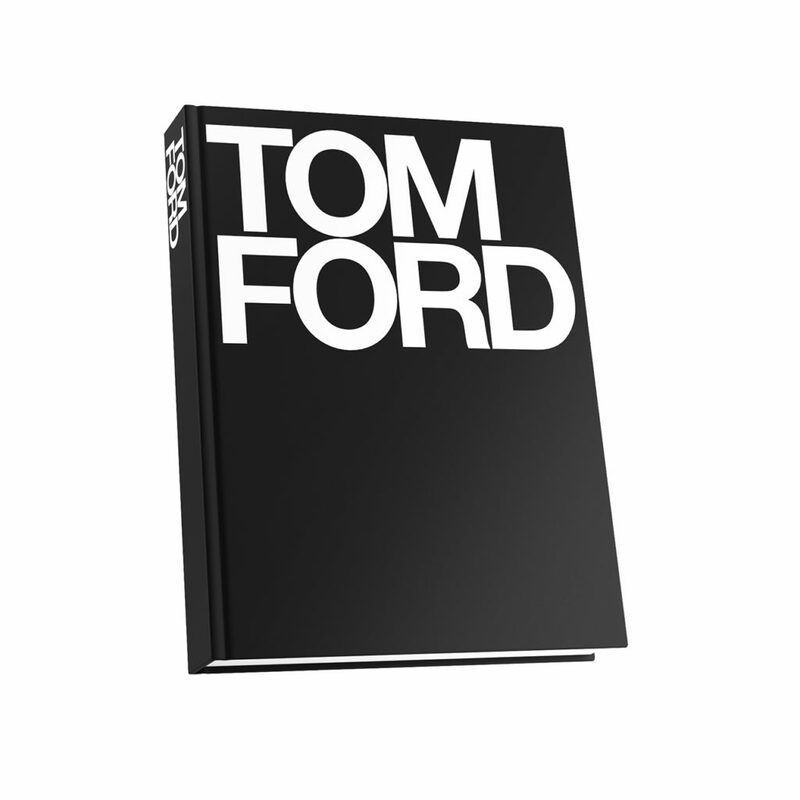 3d model for Tom Ford Book published by Rizzoli first in 2004. Tom Ford has become one of fashion’s great icons. In the past decade, he transformed Gucci from a moribund accessories label into one of the sexiest fashion brands in the world. Dimension of the book: 290 x 370 x 56mm. The vray and corona file comes with materials in place, ready to render it.